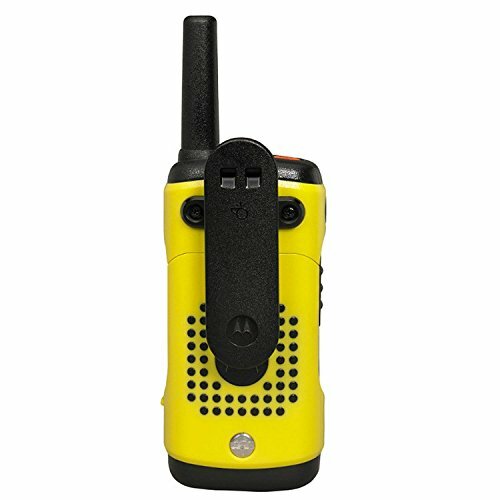 With a rugged, fully waterproof design, emergency features and a 35-miles range, the T631 H2O keeps you connected and protected during your extreme outdoor activities. 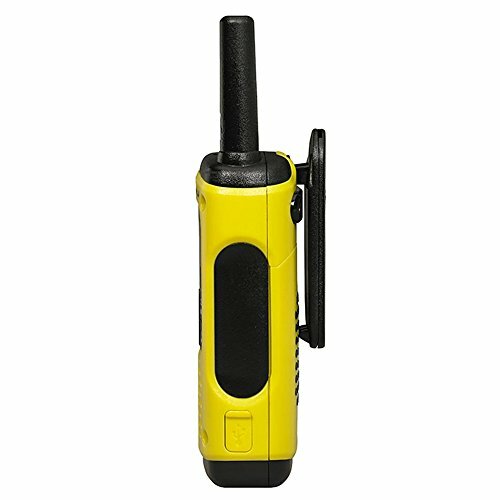 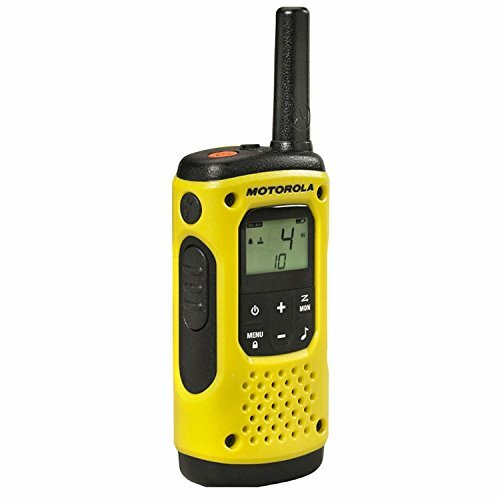 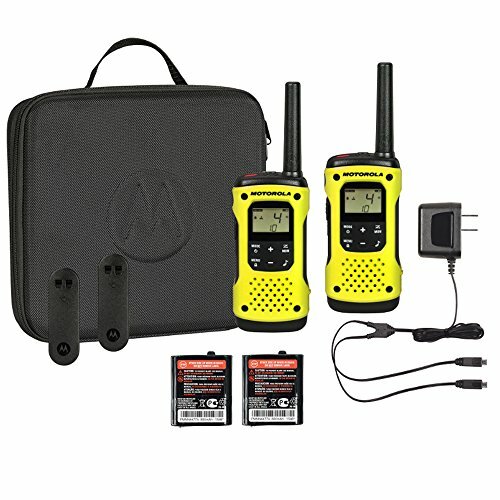 The T631 H20 is packed with top-of-the-line radio features, including the ability to float and a water-activated flashlight. 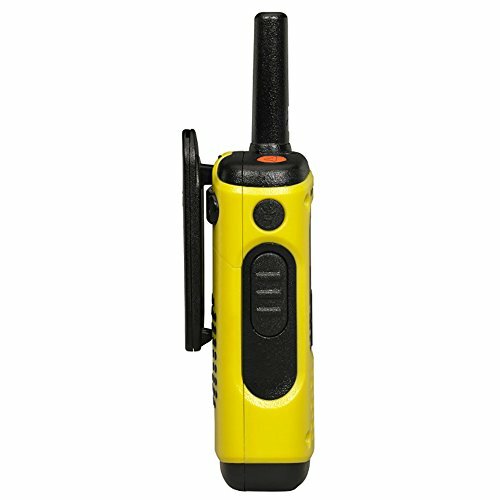 The flashlight also includes a red LED to preserve night vision. 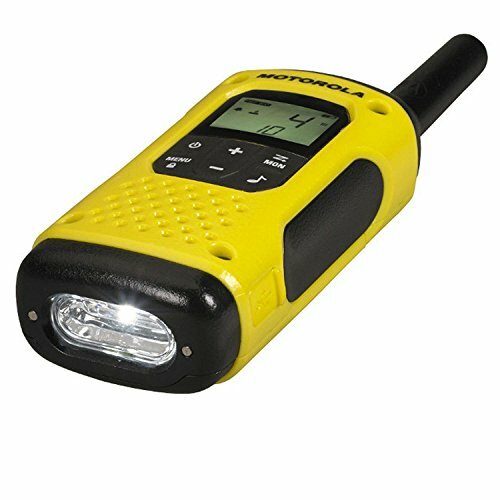 With these exceptional capabilities, you can count on the T631 H2O to deliver reliable communications during your wildest adventures whether by land or by sea.